For most of 2013 and the first two months of 2014 I was looking after the music for the ‘chill-out’ area at a monthly gig in Phnom Penh called Swagger. It was run by Invisible Agent and I thoroughly enjoyed playing some tunes and getting my head around Traktor a bit more. It even led me to buy the Traktor Kontrol Z1 which definitely makes mixing a lot easier 🙂 I only had it in time for the last Swagger and that mix set hasn’t been released yet. Anyway, I made sure to record all the sets and have been slowly putting them out on Invisible Agent’s podcast. 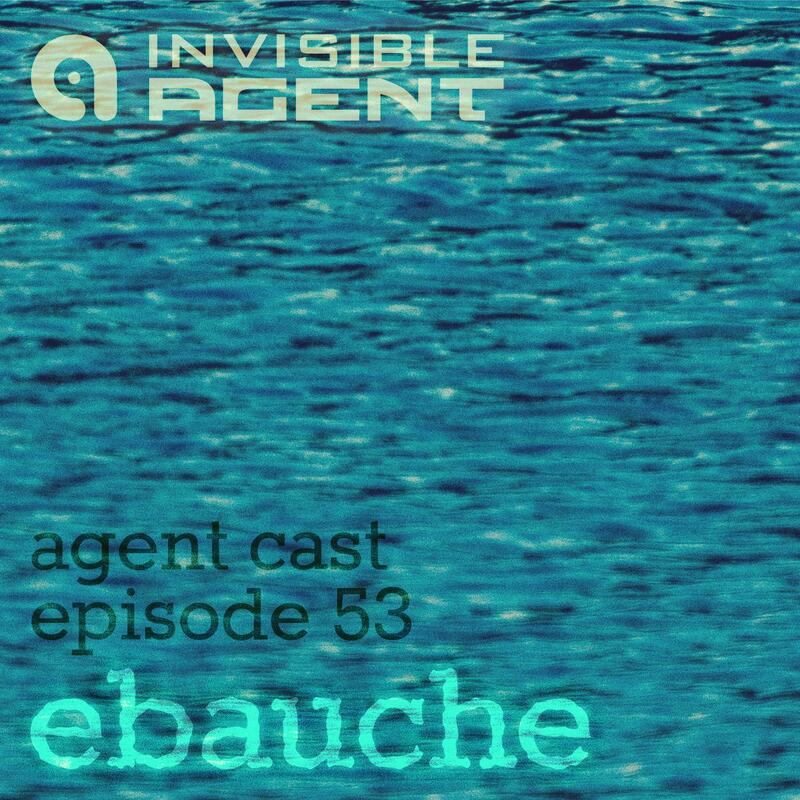 This latest one is Invisible Agent’s 53rd podcast! Download the full four and half hour mix set directly from the Invisible Agent website, in a mix featuring T-Woc, Rhythm & Sound, The Orb, Fennesz, Biosphere, and many more. Listen right now using the MixCloud player below.